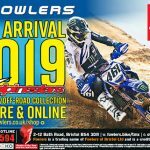 This entry was posted in Clothing, Honda, New Bikes, Off Road, Offers, Press Advertising, Yamaha on 11/10/2018 by Fowlers News. 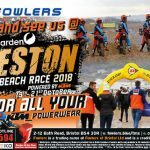 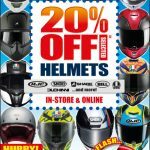 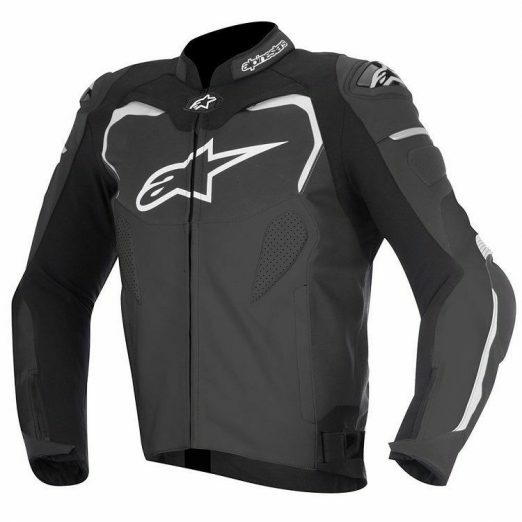 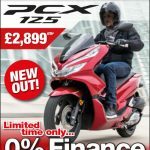 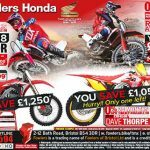 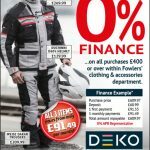 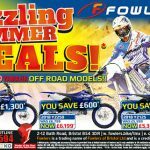 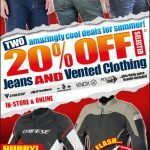 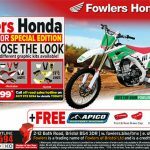 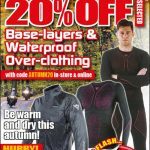 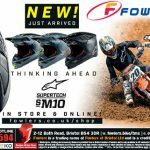 This entry was posted in Clothing, Honda, KTM, New Bikes, News, Off Road, Offers, Press Advertising on 27/09/2018 by Fowlers News. 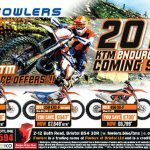 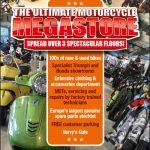 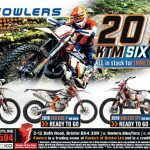 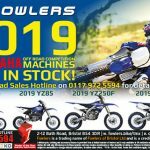 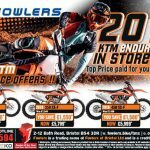 This entry was posted in Clothing, KTM, New Bikes, News, Off Road, Offers, Press Advertising, Yamaha on 13/09/2018 by Fowlers News. 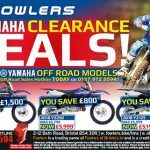 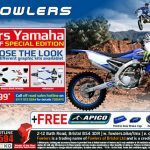 This entry was posted in Clothing, New Bikes, News, Off Road, Offers, Press Advertising, Yamaha on 09/08/2018 by Fowlers News.